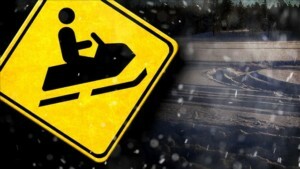 MENOMONIE, Wis. – Five people have died in weekend snowmobile crashes in Wisconsin. The Wisconsin Department of Natural Resources says the crashes happened Friday and Saturday in Calumet, Dunn, Langlade, Iron and Forest counties. In western Wisconsin, a 28-year-old rural Boyceville man died when he apparently lost control of his snowmobile and crashed on a Dunn County trail Saturday. A 41-year-old woman was killed Saturday night when her snowmobile collided with a car in Langlade County.